What’s better than talking to one analyst from Motley Fool Australia? TWO! Andrew Leggett and Ed Vesely fly in from Down Under to discuss dividend investing, growth stocks, and why U.S. investors should ignore half of Australia’s public companies. Plus, the guys share why Collins Foods and Afterpay Touch Group are stocks on their radar. Thanks to Molekule for supporting MarketFoolery. Get $75 off your 1st order at http://www.molekule.com and use the promo code “fool75”. Warren Buffet buys back $12.6 billion in stock. Lowe’s closes 51 stores in the U.S. and Canada. And SeaWorld reports better-than-expected earnings and attendance. 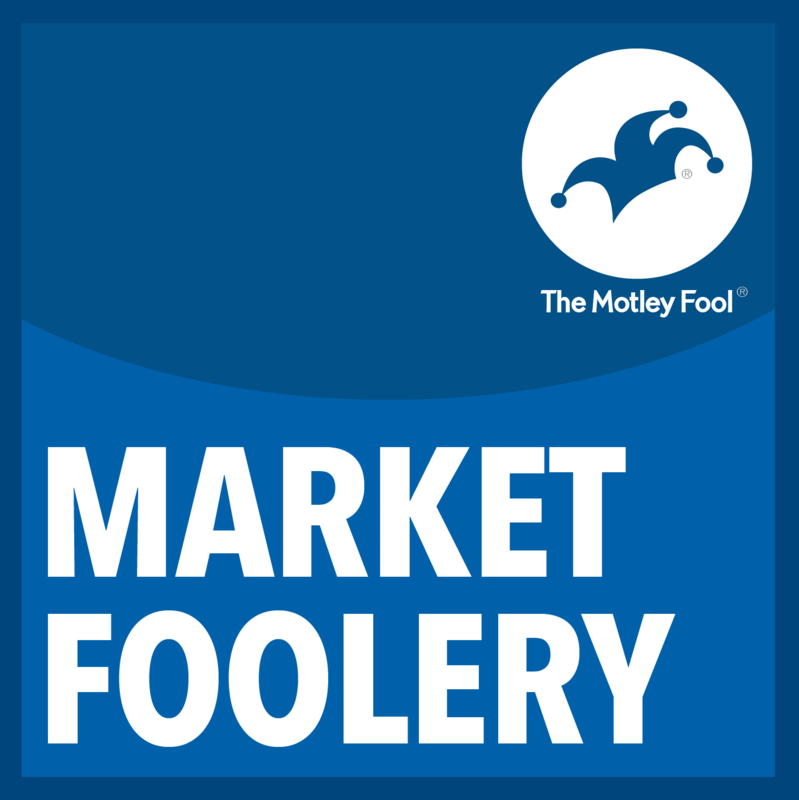 Motley Fool analysts Jason Moser and Emily Flippen discuss those stories. Thanks to Molekule for supporting our channel. Get $75 off your first order at http://www.molekule.com code fool75. Yum Brands’ 3rd-quarter report featured strong results from KFC and Taco Bell, while Pizza Hut continues to struggle. Seth Jayson analyzes Yum’s strengths and discusses how Pizza Hut might get out of the doldrums. We look at eBay’s latest quarter and another blue-chip stock cutting its dividend. Plus, Seth and Chris share a few highlights (and lowlights) from Sunday’s Marine Corps Marathon. OORAH! Thanks Netsuite. Get the FREE guide, “Crushing the Five Barriers to Growth”, at www.NetSuite.com/Fool. Shares of Under Armour have their biggest pop in a decade, while GE’s latest quarterly results come with 92% cut to the quarterly dividend. Taylor Muckerman analyzes all that plus the latest earnings from BP and the headline-grabbing lawsuit ExxonMobil is facing. A Game Changer for IBM? IBM agrees to buy Red Hat for $33 billion. Analysts Emily Flippen and Jason Moser talk about what the deal means for investors and dig into the latest from Amazon and Twitter. Another day, another sea of red in the public markets. 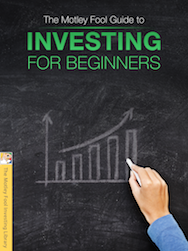 Bill Mann analyzes the investing landscape and how the narrative is shifting for investors. Bill shares why he’s looking at stocks in Japan. Plus, we discuss Noodles & Company’s 20% drop and wonder if it’s overblown. Caterpillar falls more than 7% due to the rising cost of steel. Aaron Bush and Matt Argersinger analyze the effect that tariffs are (increasingly) having on the markets. Plus, we discuss investing outside the U.S. and dip into the Fool Mailbag to talk spin-offs.